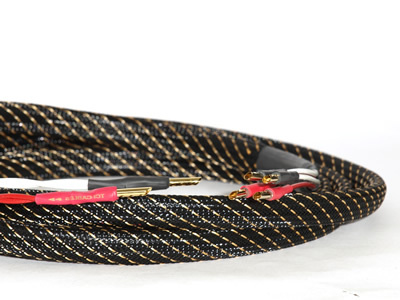 TCI Manufacture some of the best Hi-fi Speaker Cables available using aerospace grade materials to give top quality and long term reliability. 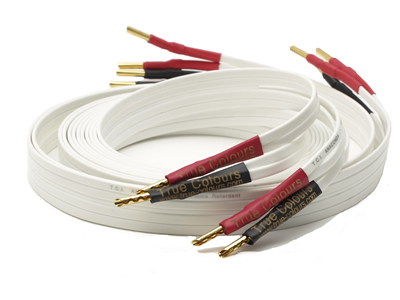 Many TCI Bi-wire Speaker Cables have all recieved excellent specialist press reviews, Select from the links on the right for more details. 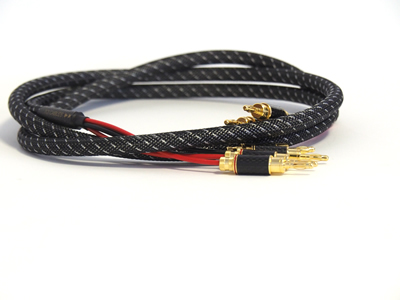 Most TCI stereo speaker cables are also available in bi-wire configoration to connect speakers with 4 terminals on the back. This takes advantage of their split crossover design approach and the bi-wire cables will let you hear the associated sonic benefits by carefully matching the cable performance. Like their stereo counterparts, many are built using Aerospace grade silver plated copper alloys and the highest quality aerospace grade insulators including PTFE, FEP, Kapton and Superthane. By incorporating both advanced design and materials, you hear clearer high-resolution sound quality with that magic live feel.